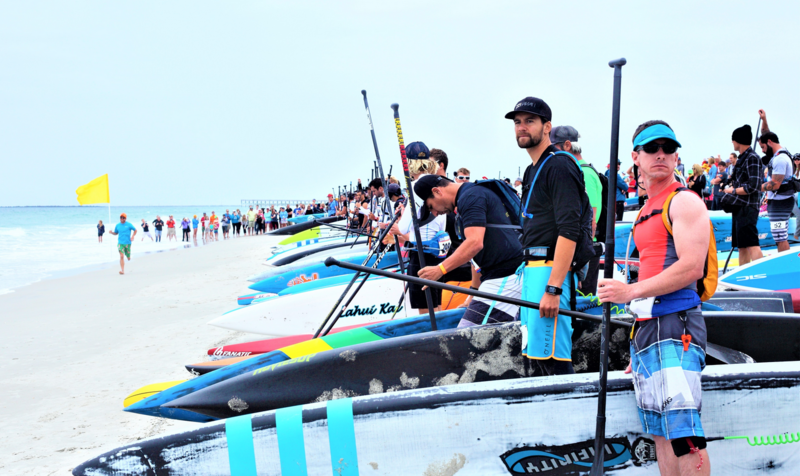 Offering five days of SUP (Standup Paddleboard) expo and clinics culminating in five races. Bring the whole family for this amazing week full of an expo and demos, music, food, drinks, clinics for all, and amazing athletes in exciting races! On Saturday: a 3.5-mile Harbor Island Recreational race, a 6.5-mile Money Island Open Race, and the dreaded 13-mile Graveyard Elite Race and the Graveyard Elite Outrigger and Surfski race. On Sunday: the Kids Race. 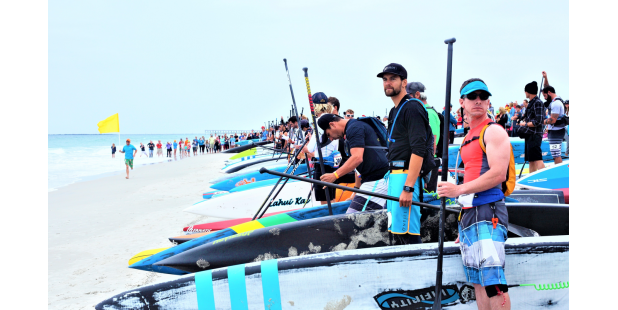 In 2015, this became the largest and most competitive SUP race in the world, in 2016 this was the largest race on the East Coast (over 900 paddlers competing in races and participating in clinics), and now it will be the first qualifying race of five for the new World APP & WPA SUP Qualifying Series.